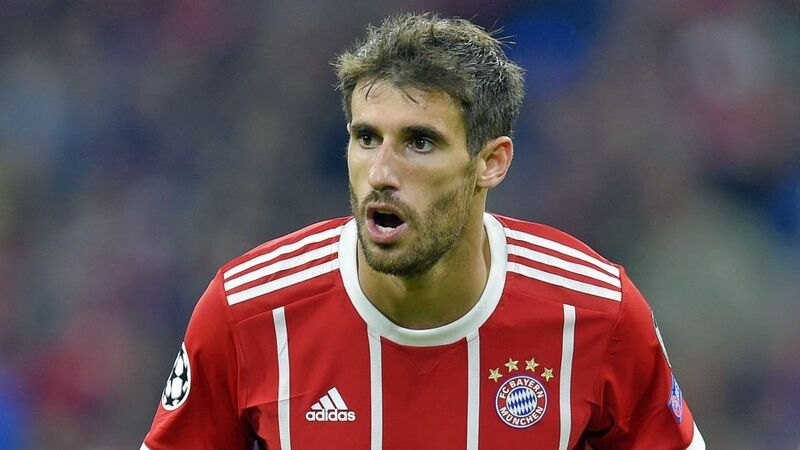 Javi Martinez has rejected claims that Bayern Munich have been handed an easy draw ahead of their UEFA Champions League quarter-final first leg with Sevilla. Click HERE to follow the build-up to the second leg LIVE! Bayern avoided fellow tournament favourites Real Madrid, Barcelona and Manchester City, but Martinez believes the five-time UEFA Europa League winners are of the same ilk, despite sitting sixth in the current La Liga standings. "I can't understand why people are saying we've got an easy draw," Martinez told SPORTBILD. "Sevilla are on the same level as the so-called top four sides in the competition. We cannot afford to underestimate them, they're dangerous." "I'll do everything I can to fulfil my World Cup dream," Martinez affirmed. "I think it's going very well for me under Jupp Heynckes. I'm not in touch with the Spain coach, but that's not my style. I'll fight for my place in the squad until the very last second. Not with words, but with good performances on the pitch."